Celebrities always seem to look perfect but these four idols have confessed to having these physical secrets. Though we sometimes forget, idols, too, are human. They have bodily imperfections as well and sometimes they are reluctant to show them off. However, these four idols have come forward and publicly shared their physical secrets. She has a white birthmark next to her belly button and a similar but smaller white patch on her tongue. 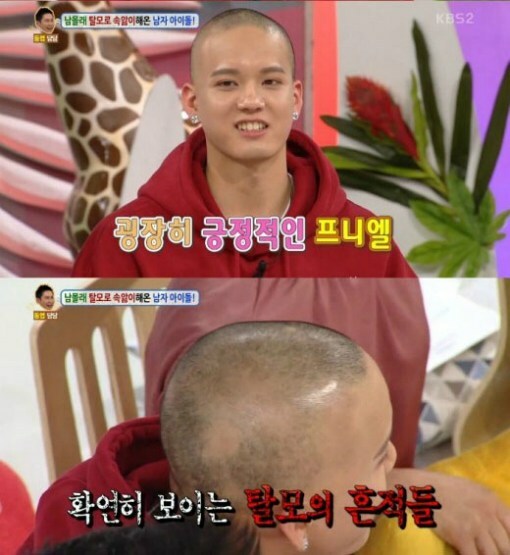 Peniel recently guested on Hello Counselor and confessed to balding. He kept it a secret for years, wearing hats constantly. 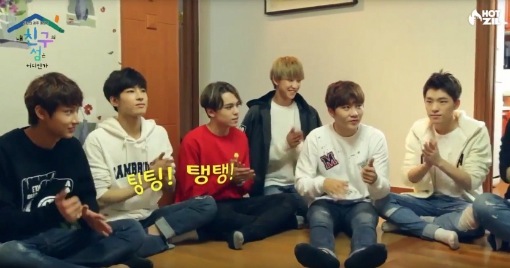 Seungkwan is unable to sit cross-legged. His Achilles tendon is too short and his pelvis will not spread. He even visited the orthopedics but they told him, he just has to live with it. She revealed that she was embarrassed of the large birthmark on her leg. She said that she quietly changes by herself and comes out even when her stylists come to the dressing room to help her dress.